Buying mattress is a matter of perspective. Constant scientific innovations and awareness regarding the sleeping postures has led to the rise of different types of mattress. There are various types of mattress in the market which are available with different characteristics. So, while purchasing your new mattress look into the different features and select the best according to your requirements. There are different types of mattress including Memory Foam and Latex. Known for its sinking feature this is one of the most popular types of mattress. This product is mainly known for its contouring character which gives a cosy sense. Latex is less bouncy and is recommended for all your back problems. This mattress is ideal for environment as it comes with very few chemicals. Latex can also be categorized into natural and synthetic. Natural latex is the most original form of its kind and perfect for the one who prefer natural entities. Further, there are two more types of latex, Talalay and Dunlop Latex. Talalay makes a mattress breathable, whereas Dunlop has great density which makes it more durable. Dormio Latex mattress is highly breathable. It has moisture regulating property that provides one with a healthy and hygienic sleep. 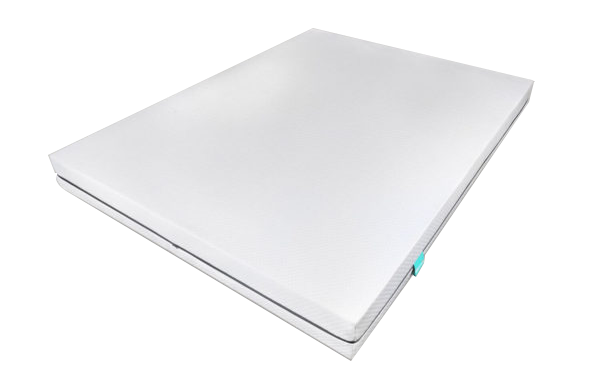 Both latex mattress and memory foam mattress have certain similarities. These serve as perfect posture support making them extremely body friendly. Apart from these there are some differences too. One of the major contrasting feature between these two mattress is, Latex is congenial for environment as less chemicals are involved, and on the other hand there are a lot of chemicals that are used in foam mattress to give it density. If you are a person who prefers cooling mattress than you should definitely go for the latex because of its ability to breathe. Choosing the right mattress is slightly tricky but understanding your needs, and then selecting the right one can make it easier. With an experience of working in the mattress and pillows industry for decades Zainab is a true veteran in the subject. She has studied in the United Kingdom and her specialisation lies in qualitative research. She has studied the Indian market and the problem faced by Indians while sleeping. These problems have been studied carefully to suggest pros and cons while sleeping. Natural Memory Foam Mattresses – Why Are They So Healthy?